Olympic gold medallist Jonathan Edwards is calling on runners to put their name down for this year’s Whitley Bay to Newcastle half-marathon. We were the lead sponsor in 2016, when the 13.1-mile race was first held and attracted more than 2,000 participants. 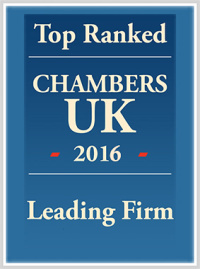 This year we are delighted to be sponsoring the event again, due to be held on October 29, and we are also advising on organising the race. 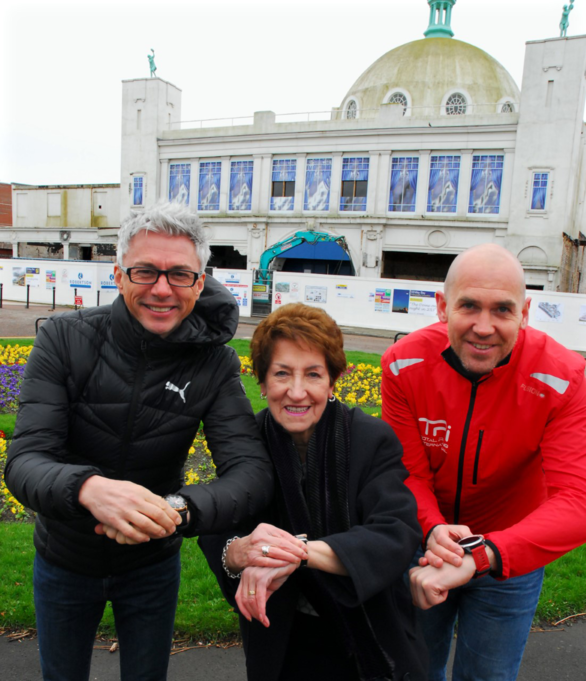 Now it has been formally launched by Jonathan Edwards, alongside organisers Total Racing International and North Tyneside Mayor Norma Redfearn, we expect this year’s race to be even better than 2016. The half-marathon starts at Spanish City in Whitley Bay and takes in the North Tyneside coastline before finishing on the quayside in Newcastle. It is suitable for both charity fun runners and serious club runners. Edwards, 2000 Olympic champion, said: “I am delighted to officially launch this year’s half-marathon and it speaks volumes that over 2,000 people took part in last year’s event. The event will again form part of the Morpeth to Newcastle marathon celebrations, held on the same day, and will also include a 26-mile Cycle Sportive starting in Morpeth. Phil Gray, managing director of Total Racing International, said: “We are delighted to announce the new date and that entries are now open to members of the public for this year’s events. “We had some amazing feedback from last year’s participants and third parties, and we have been working with North Tyneside, Northumberland and Newcastle councils to ensure the race can again take place this year. Ms Redfearn said the event would help to promote health and fitness as well as putting the coastline in the spotlight. She added: “We have a long tradition of hosting road races and sporting events here in North Tyneside, and this half-marathon is another one that we are more than happy to support. “The health benefits of running are widely known, and it is always my hope that these events will inspire people to take a more active interest in sports and embrace a healthy lifestyle. The race follows a specially-selected route, passing through Tynemouth Priory, Fish Quay, North Shields, Segedunum, Hadrian’s way, following the river to St Peter’s Basin and finishing on the Quayside in Newcastle. For entry details, visit www.morpeth2newcastle.com.